Teaching is one thing, says North Carolina Maritime Museum Natural Science Curator Keith Rittmaster. But telling a story, that’s what makes learning easier and more engaging. Rittmaster is one of speakers scheduled at the 4th annual North Carolina Whales and Whaling Symposium, an event that focuses on the whales found in our coastal waters, historic hunting practices, marine mammal conservation and other related topics. The symposium will be held April 12 from 10 a.m. to 3 p.m. at the North Carolina Maritime Museum in Beaufort, located at 315 Front St. The program is free, and advance registration is not required. 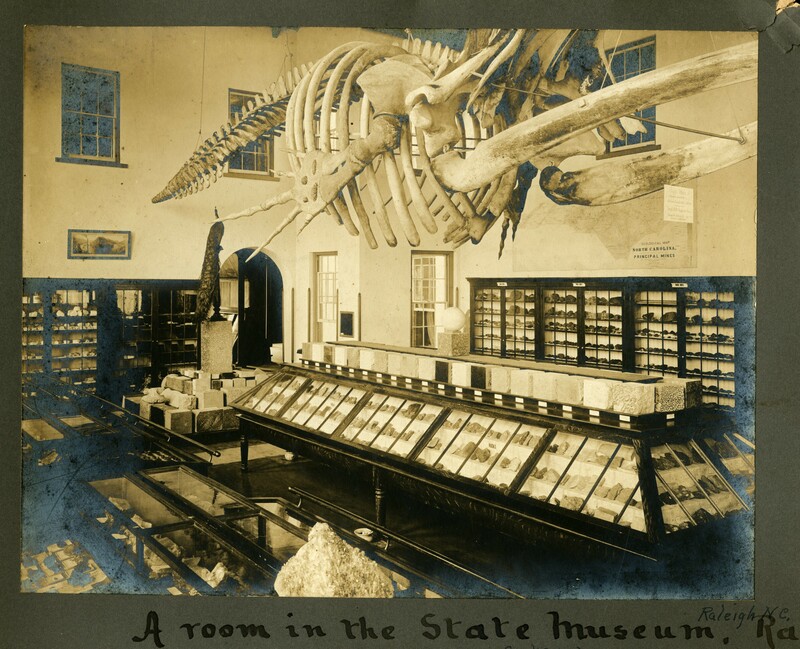 A shared interest in marine mammals led to the symposium’s creation in 2016, according to John Hairr, the museum’s education coordinator, who worked with Rittmaster in developing the museum’s most unique and innovative educational program. 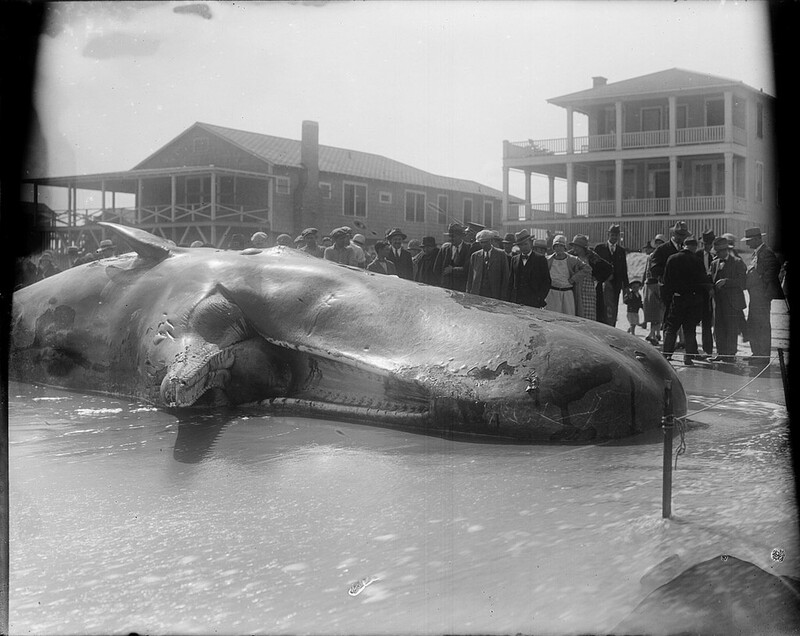 Hairr’s focus includes the history of whaling in North Carolina while Rittmaster is drawn to current biology and conservation. “We sort of complement each other,” Hairr said. So it was natural that they would incorporate their combined expertise into the day-long programming. “We just started the symposium to show off some of the cutting-edge marine mammal research being done in the region, as well as communicate about the region’s deep history in whaling and the porpoise fishery,” Hairr explained. The program will feature educators, biologists, environmentalists and historians giving presentations regarding whales and whaling that are appropriate for all audiences. There will also be displays showcasing marine mammal bones, teeth, baleen, oils and skeletons. “We like putting things in people’s hands when we can,” Rittmaster said. The program starts each year with his presentation. 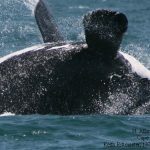 For those who have attended previously, he said he’ll have new photos and new information about some of the 34 species of whales currently found off the coast of North Carolina. He’ll also provide an update on the endangered right whale. So far this year, there have been three births reported and it’s still calving season — a welcome change from 2017-2018 when 18 deaths were confirmed and then, in 2018, no births. As part of his presentation, Rittmaster also makes a point of addressing the threats facing marine mammals — such as military sonar activities, seismic testing, marine debris, fishing gear, ship strikes, and other hazards — and what can be done to counter them. “We’ve got a whole lot to lose,” he said. “But there’s something we can do about that. 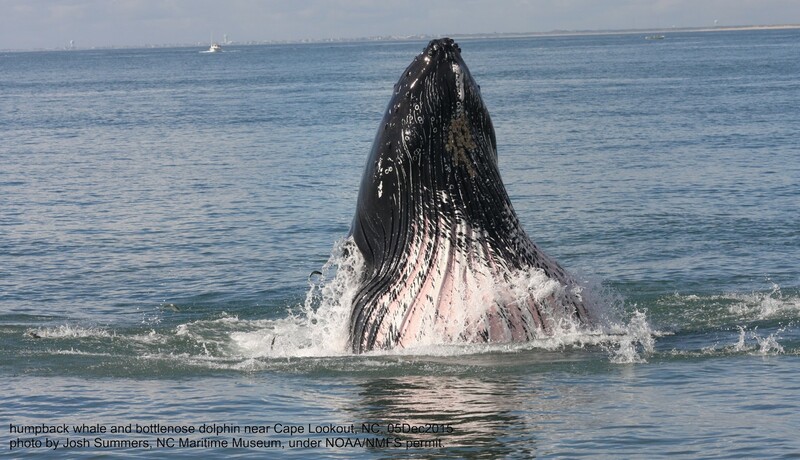 For more information on the 2019 North Carolina Whales and Whaling Symposium or other programs and events at the North Carolina Maritime Museum, visit ncmaritimemuseumbeaufort.com or call 252-504-7740. North Carolina Maritime Museum in Beaufort shared a post.